The prize for ‘biggest battery’ in Europe has been hotly contested in recent months. Eneco claimed the prize last month with a 48MW battery in Northern Germany. But now BSR EPC can revealed that it built a 49.9MW rival near Bishop’s Stortford, in late 2017 on behalf of Statera Energy. 4,500m2 may sound like a large space, but it’s small for a battery of this size – 50% smaller than similar battery sites using shipping containers. This was made possible by SMA Sunbelt Energy GmbH’s E-house design. Although a boon for planning, the limited space presented a major challenge to design and construction. Below, we share three key ingredients to delivering a project on this scale. What do you need the battery to do? Without an understanding of how the battery will be operated, there is limited scope for design optimisation. Having visibility of the proposed load profile and frequency of battery charge/discharge events allowed cabling to be optimised within certain limits, while ensuring the project had the flexibility to access new revenue streams in future. Therefore, calculating cable specifications was a careful balancing act involving collaboration with the battery operator. An undersized cabling network would result in overheating or increased losses. Oversized cabling would waste resources, while raising the overall cost of the project. Fitting 12km of cable into a relatively small area while maintaining optimum cable temperatures at cable crossings was not simple. This was even more challenging given the requirement to use concrete foundations that take up more room than steel piles and restrict complex cabling networks. The answer was 3D modelling to map out optimum cable routes, especially at tight crossing points. Using steel piles instead of concrete would make the process easier, while also avoiding waste associated with concrete construction. It seems like an obvious point, but certainly one worth making as we return to the issue of space. With multiple teams working at once, timetabling must be followed to the wire. Trench diggers and cable layers do not make good bedfellows, in fact it is best they never lay eyes on each other. We recommend securing an off-site holding area nearby that can help to streamline the comings and goings of different teams, making a tight timetable more achievable. 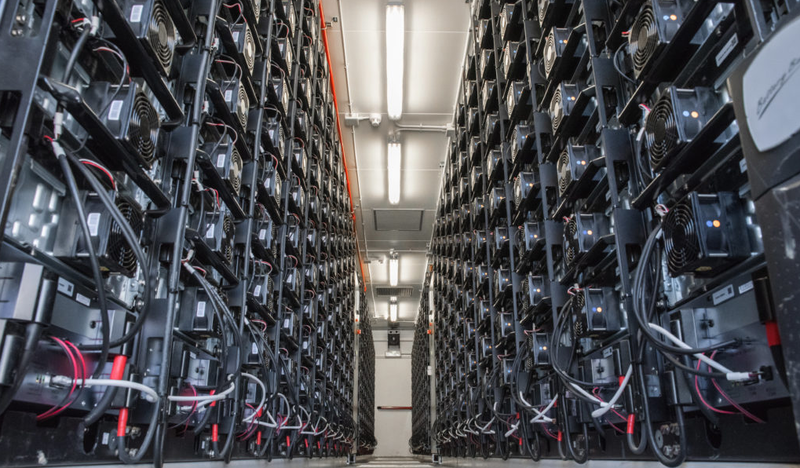 Battery storage facilities connected to the National Grid transmission system are becoming increasingly popular. Last month saw the launch of Pivot Power’s plans to install 45 transmission network-connected 50MW batteries across the country to support the uptake of electric vehicles while also providing valuable grid flexibility. By connecting directly to the transmission network, instead of the distributed network, such projects can unlock attractive cost benefits. Charging and discharging through a transmission connection drives cost efficiency through scale and simplicity, allowing the battery to charge at high voltages and sell energy back to the National Grid without going through a middle man. As calls for “flexibility first” heighten, transmission-connected battery storage is a quick and potentially profitable infrastructure fix. The appetite for energy storage is growing and as more revenue streams are unlocked, we can all look forward to seeing bigger and more technically advanced battery builds taking place. But for now, give our compliments to the chef.